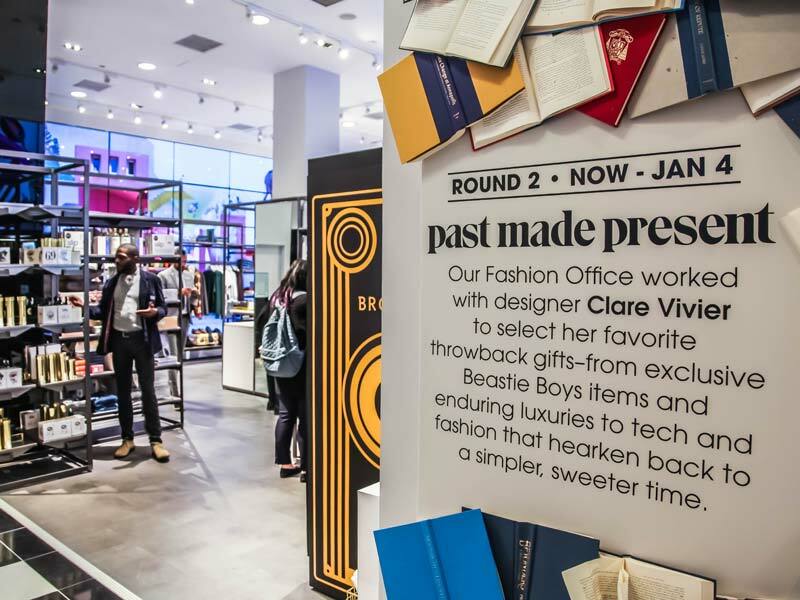 During the “Carousel @ Bloomingdale’s” first year, Float4 will develop six pieces of content, demonstrating the studio’s dexterity with digital media production techniques, such as mixing live action footage and real-time graphics. 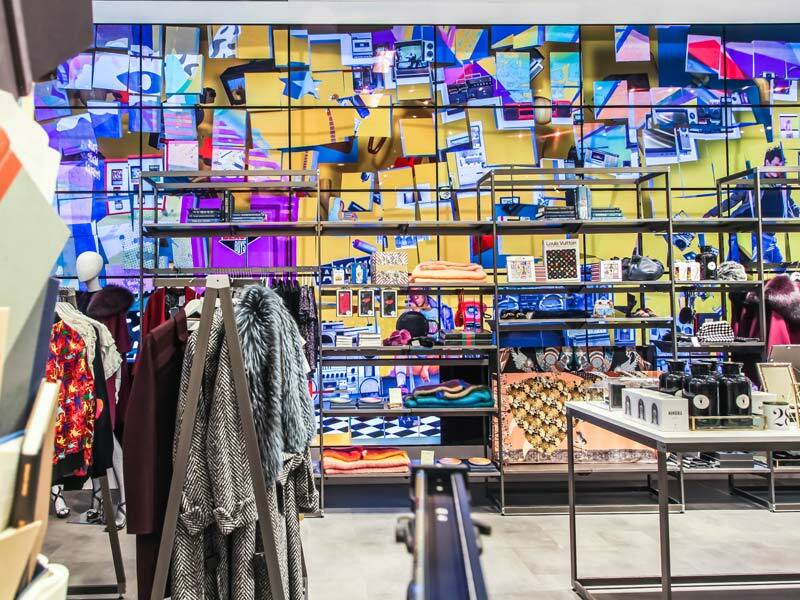 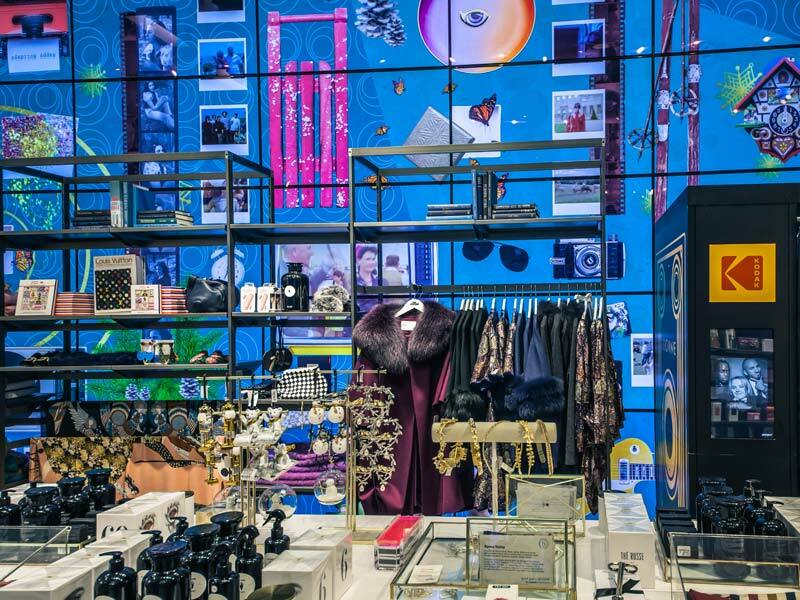 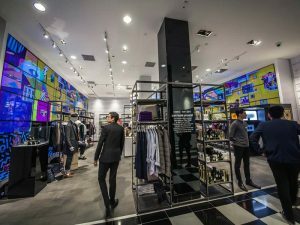 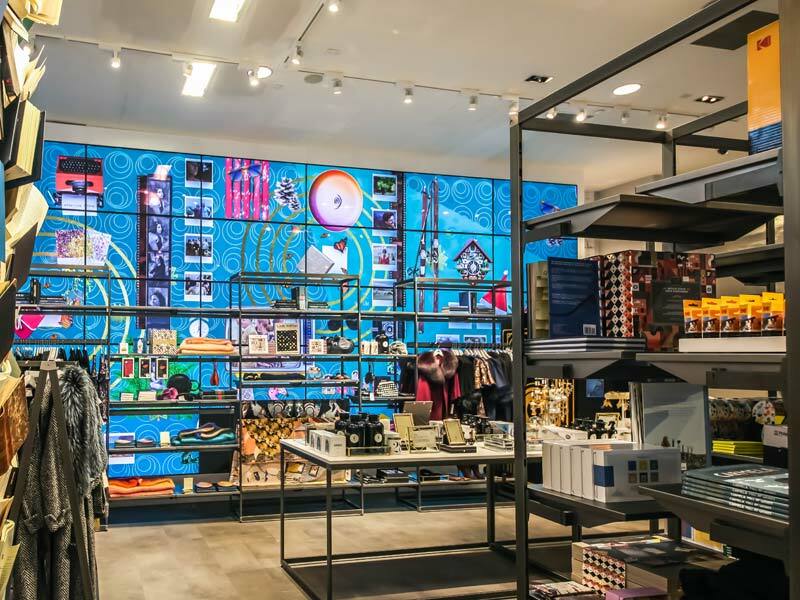 Two floor-to-ceiling video walls, created by Montreal design studio Float4, immerse shoppers in a thematic visual landscape at Bloomingdale’s flagship Manhattan location on 59th Street. 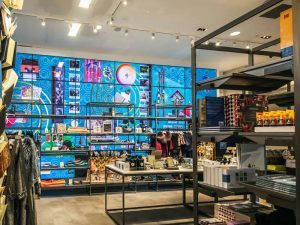 The inaugural theme of the “Carousel @ Bloomingdale’s” pop-up shop, launched in December, was titled ‘Urban Explorer’ and it featured carefully curated products including stylish bicycle helmets, electronics, personal care items, luggage and more. 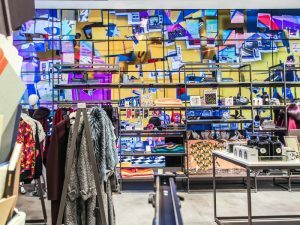 To encapsulate the urban explorer esthetic, Float4 captured live footage throughout New York City and urban explorers wearing and using some of the theme’s stand-out products. 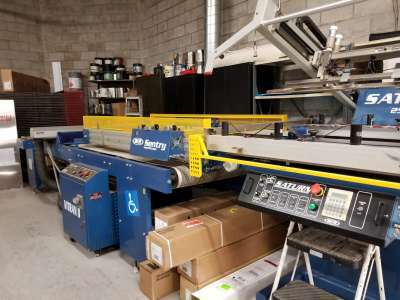 This project also required specialized equipment and meticulous planning to produce content for dynamic display ratios and resolutions. 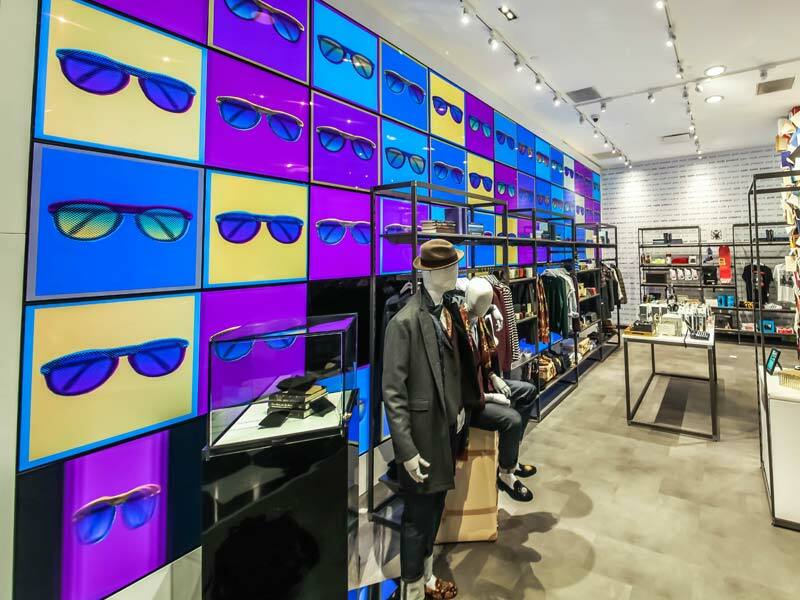 For the launch of the ‘Urban Explorer’ theme, each video wall comprised 25 ultra-thin 55-in. LG displays in a 1.5 x 1.5 m (5 x 5 ft) configuration. 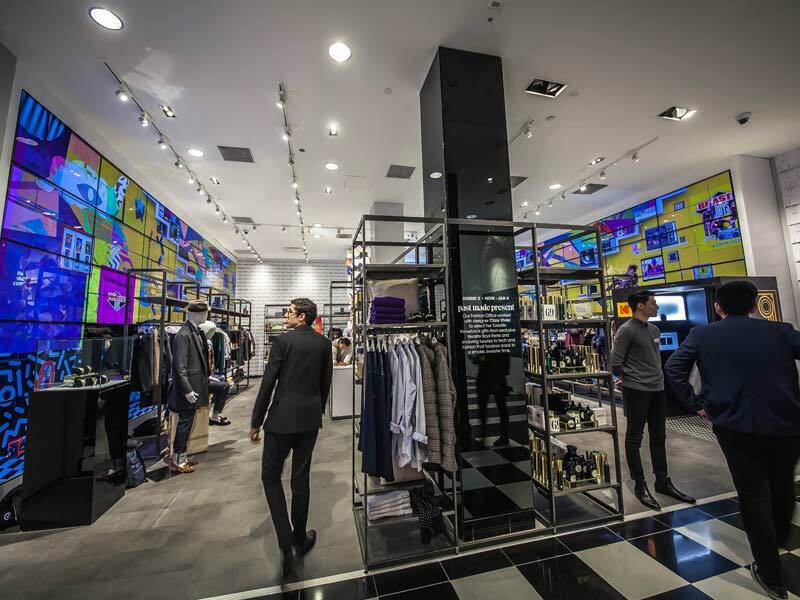 With the inauguration of the current theme, each wall received an additional 10 displays, resulting in 2.1 x 1.5 m (7 x 5 ft) video walls that measure 3 m (10 ft) high by 10.6 m (35 ft) wide. According to Bloomingdale’s executive vice-president and chief marketing officer Frank Berman, the Carousel has been a hit. 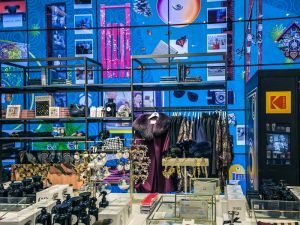 Float4 will develop six pieces of content for the Carousel’s first year, demonstrating the studio’s dexterity with digital media production techniques, such as mixing live action footage and real-time graphics. 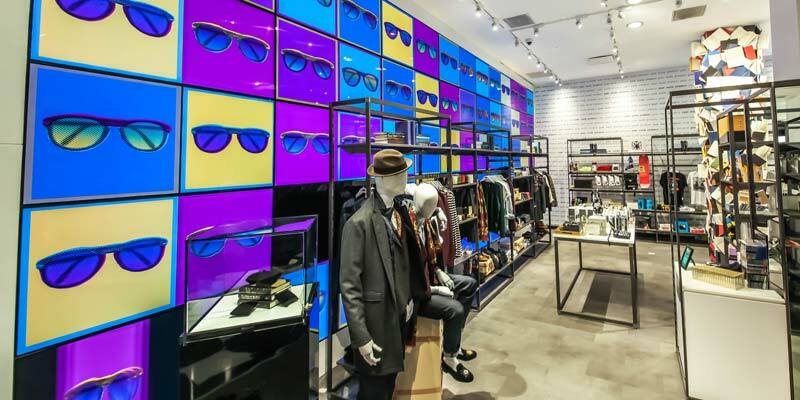 Each piece will be approximately 10 minutes long, allowing customers to experience an entire storyline while shopping.